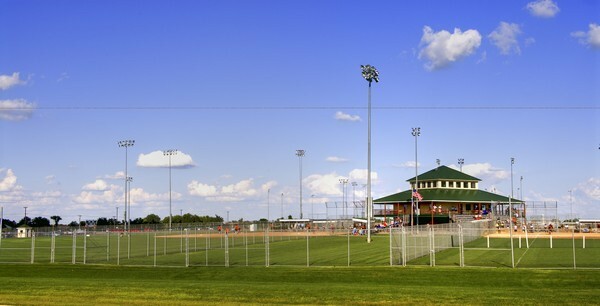 The objective of the USA Softball of Nebraska shall be to promote amateur softball for all persons, to establish uniform rules and regulations, to conduct annual Championship Tournaments, and to educate and train in the proper skills of amateur softball play and in the rules through clinics and seminars. To establish a democratically selected Board of Directors to determine rules, regulations, establish policy and oversee the administration of competitive softball of Nebraska. Encourage active invovlement from leagues and teams throughout Nebraska to serve as board and committee members. Establish a program of umpire recruitment and training so as to provide the very best officiating possible for sanctioned leagues and qualifying tournaments. To work with the Nebraska Softball Foundation and their fund raising efforts to ensure the financial support of the USA Softball of Nebraska Program into the Future. To annually recognize those individuals, through the USA Softball of Nebraska and N.S.F. Award programs, which have made a major contribution to the game of softball in the State of Nebraska. USA Softball of Nebraska has a new website!! Visit https://t.co/sSDAM2iUEC to view it.